Where is it? 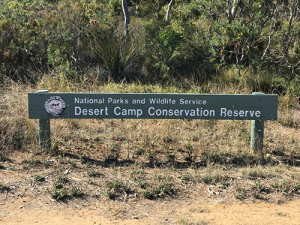 : The Desert Camp Conservation Reserve lies c. 17 kilometres north west of Padthaway, on the eastern side of the Riddoch Highway. Property summary: Total area 882 hectares – Hundred of Marcollat, Section 55. 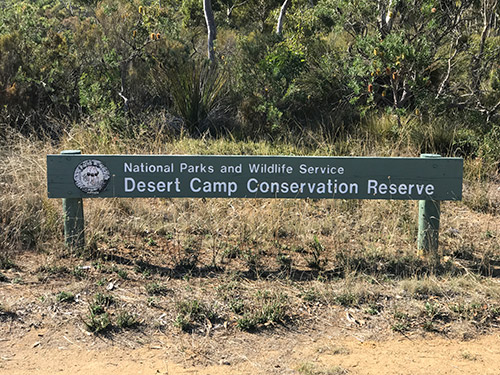 History: The area was proclaimed on 11 November 1993.